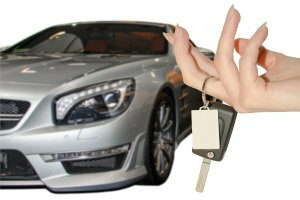 When it comes to trading in your vehicle, there are some important steps to take. 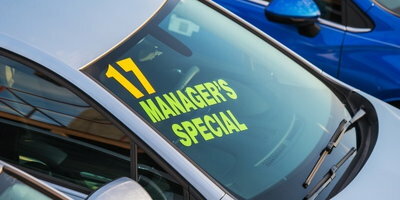 You may think your car is trade-in ready, but dealers are the ones who determine its value. 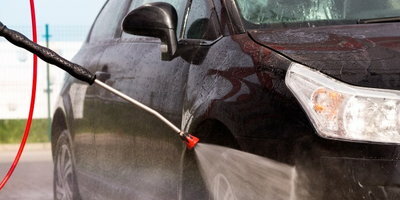 Wash the Car – This may seem obvious, but a clean car sells. Take it in for a car wash and give it a good wax. The extra shine will give off a good first impression. Detailing – Have the interior detailed. This should remove dirt, stains and any unpleasant odors. Although having it detailed may come at a cost, having the inside properly cleaned may go a long way when you take it to the dealership. If some things can’t be cleaned, such as floor mats, simply replace them. Repairing and Replacing – We'd recommend looking for ways to improve your car's condition level without spending too much money. Any visible damage on the exterior should be repaired, so check for any scratches, dents, and chipped paint. For bigger issues like replacing tires or mechanical fixes, you'll want to carefully weigh the cost before investing time or money. 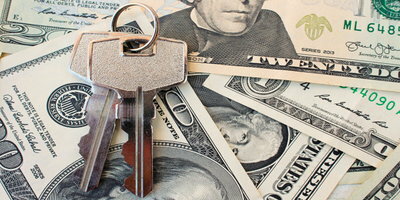 A dealer will most likely be able to fix and replace issues for less than you'd be able to. Maintenance Records – If you’ve been responsible with maintaining your vehicle over the years, bring those records and receipts to the dealership. The records will let the dealer how well you've taken care of the car in the past. The easiest way to boost your trade-in’s value is by maintaining and cleaning it. 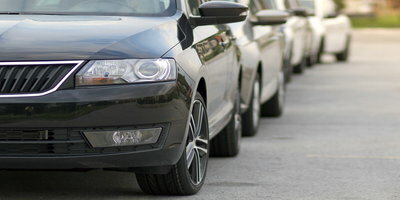 Not all used cars will come out perfect or free of damage, so fix what you can before going into the dealership. If you’ve been preparing your car for a trade-in, but worry your credit will get in the way of the car-buying process, Auto Credit Express wants to help. We work with an extensive network of dealers who have the lending resources available to work with credit-challenged consumers. We can point you in the right direction, and it’s easy to get started. 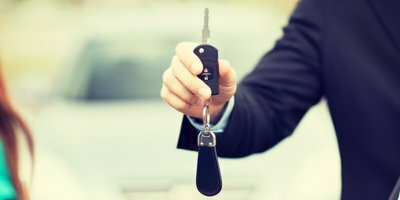 Simply fill out our free, no-obligation auto loan request form and we'll work to connect you with a local dealership.